There are tons of budget apps available on both Google Play and the App Store and Spendee is by far the easiest to use & has a very clean interface. 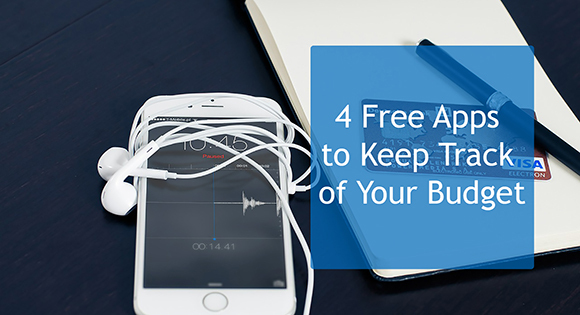 All you have to do is create a free account and start entering your spending and income, and the data will start building itself. The overview button gives you the opportunity to see how much you’ve spent over time, your average daily spend, and number of transactions. 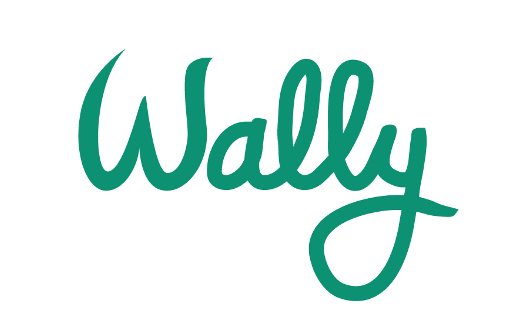 Wally is the most connected of the budget management apps. 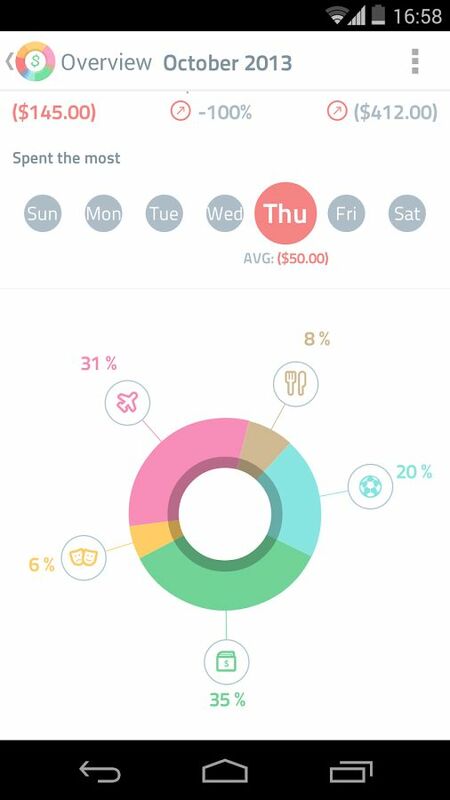 The app allows you to keep track of your spending, follow your income, and connect several bank accounts. All currencies are available and you can even snap a picture of your receipts for better accuracy. How great is that? 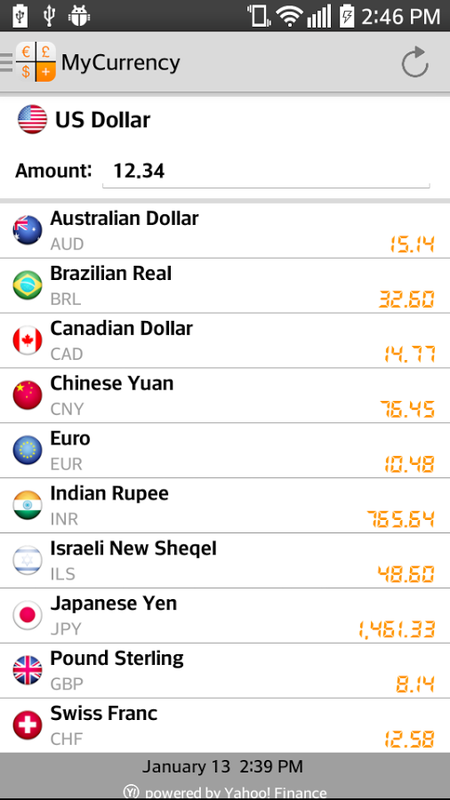 Easy to use currency converter app for Android and iOS users. This app supports over 150 different currencies. Use the switch button to invert the currency. Just great when you’re travelling or shopping online. One of the most secure way to deal with your money and the first app to get to manage your finances and accounts. You can transfer money and view your balance all from your phone. Very useful when you're abroad or otherwise unable to pay your bank a visit.